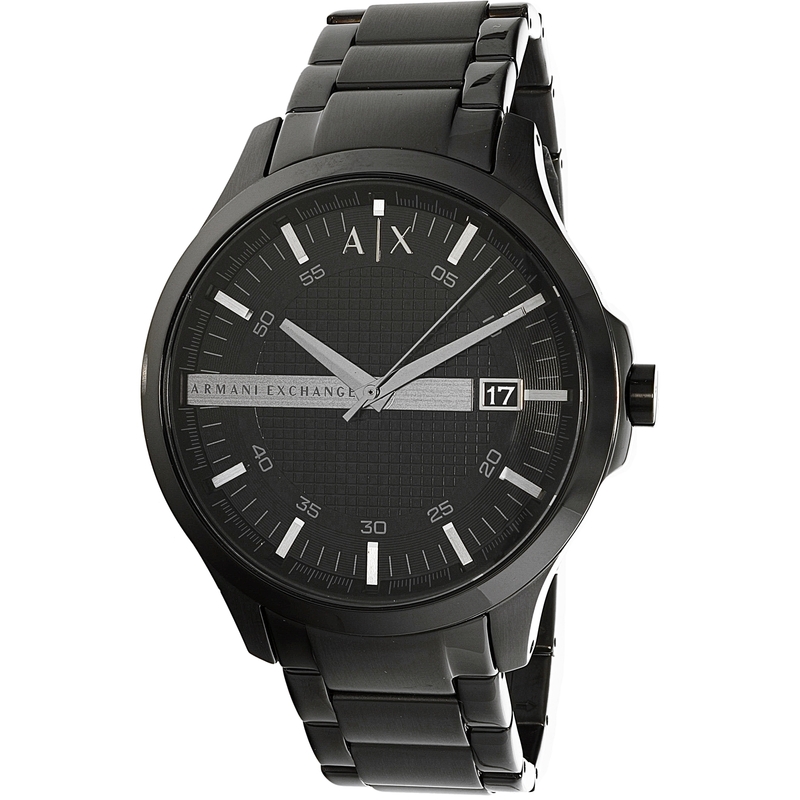 No other watch brand has stood the popularity test of time quite like Armani Exchange. This black watch speaks tractability with a touch of elegance and style. The popular stainless steel black case and black stainless-steel band combo will work with every outfit and will quickly become a staple piece in your wardrobe. And with a 50 meters / 165 feet / 5 atm water resistance and durable mineral crystal this watch will keep on ticking and looking great even on your toughest days. Impress your friends your co-workers and everyone you pass on the street with your impeccable fashion sense and amp up your wardrobe with the latest from Armani Exchange watches.